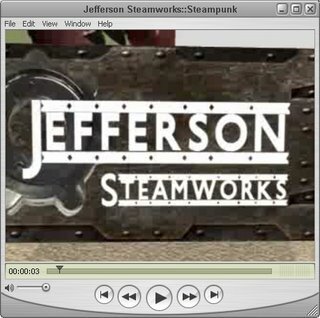 The Steampunks group has united to raise money to create a Steampunk sim. Here's a wee tour with Ordinal Malaprop and her doppleganger butler. Visit Jefferson Gould's 3-D map at Steampunk Headquarters in Caledon. Music courtesy U.C. Santa Barbara Library Cylinder Preservation and Digitization Project. Thanks to 3pointD for the nod.